Men with naturally wavy or curly locks have a significant advantage over those with other types of hair especially when it comes to styling. This is because their natural mane is already a distinctive hairstyle and just by leaving it as it is you will still look exquisite. However, a man can never stick with one hairstyle for long, and so this has led to the development of many wavy and curly hairstyles as men experiment with these beautiful types of hair. If you are one of the men with these types of hair, then the following are 85 different hairstyles that you can try. This hairstyle demonstrates just how easy it is to work with wavy strands. In this style, the blond and natural hair is trimmed at the top section to leave a medium length and then given some nice undercuts to finish a simple but elegant style. You can wear the style on any wavy hair even if it is not blond in color, but the blond hair looks best. Men who prefer to wear longer hairstyles are best suited for this look. This particular style leaves a uniform locks length throughout the head, and there are no visible undercuts. The hair is then made slightly messy, but it can still be left with the curls without any styling as it will still look splendid. Wearing this style will make you look like you have just come out of bed but this natural look is what makes it beautiful. This long curly hairstyle looks great, and the wearer does nothing at all to style it. The much that should be done to get this style (besides from letting the hairs grow long) is probably to push it back with your fingers. The smoothness of the strands in a style is one of the main things that make it look great since the rest is just natural hair. If your mane is not smooth, then you can use a hair product to smoothen it and maybe to give it a shine. After this just take a comb and use it to push back your smooth wavy locks. Length, color, and the waves are the three things that make this style perfect. Add this perfection to a minor side part that creates a beautiful look for the front hairs and you have a magnificent look. To make things even much better, it is paired with long facial hairs. There is pretty nothing much done with the hair in this style because the long natural waves are sufficient to make a man look great. However, the front can be styled with a very slight side part and close shave your face to ensure that all attention remains on the hair. Natural mane makes the best hairstyles especially if you know what to do with it. In this look, the styling of the hair at the front part of the head makes all the difference. This style involves creating a slight side sweep so that you can have two sections of hair with one flowing to the left and the other to the right. Men with medium long, almost shoulder length, and wavy strands can wear this style with ease. It involves slicking back the hair but in a way that will make the front locks look like they are flowing diagonally. Messy hair not only looks good when worn correctly, but it can also be used to make a fashion statement. 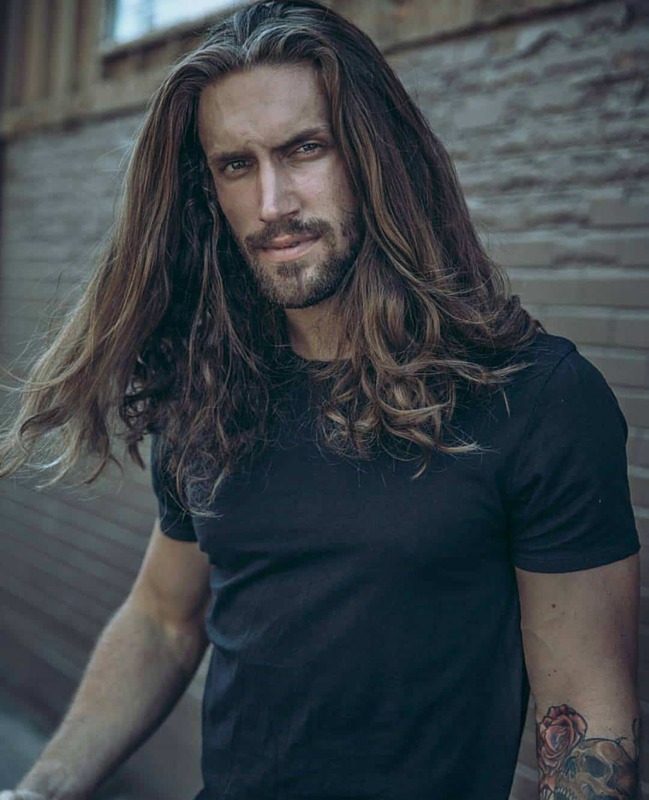 This style makes a long wavy locks messy to give a man a look that will get him smiling every time he looks in the mirror. And with some nice front part, this is a style you would want to wear every day. If your hair is naturally curly, you can wear an amazing hairstyle without having to cut even an inch of your locks. Just let you mane grow naturally and use some quality products on it to make it hold and be shinier. You can even wear a cap over the long hair for a brilliant finish. This is an interesting hairstyle that involves pulling your strands together into a man bun. However, what makes this look different is the wavy hairs that protrude from the bun. These strands add some style to the look and make a man look more exquisite than many others. Long hair should not prevent you from getting spikes because you can still give it this appearance. In this style, the long wavy mane is made spiky using some wax or any other hair product with the same ability and then it is center parted and left to flow towards the shoulders. A long curly locks look great but if you give them a center part, you will make them look even more fabulous. After the center parting, you should push the hairs towards the sides while leaving a few locks to cover a section of your face. As the name suggests, this style is for a more relaxed environment where one does not have time to style their strands. It is created with curly hair that is trimmed at the neck length and then left to flow naturally. All you need to do to give your curly locks a messy appearance is to avoid arranging the curls because if they are left unattended, they tend to look messy. For this style, you should then push back the hairs with your hands to complete a gorgeous look. The naturally-settled blond locks in this style are given a subtle center part then the hairs pushed to the said to create a laid back look. 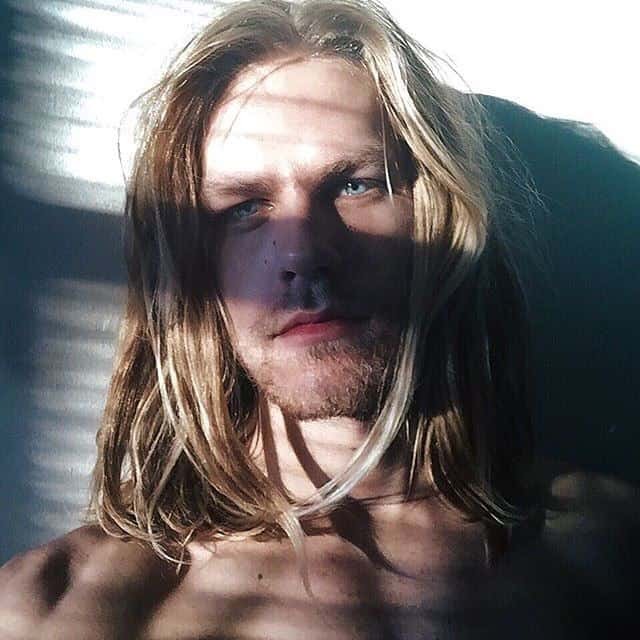 This is an incredible look that any man with long wavy and blond locks should wear. After washing your medium long wavy locks, you should towel dry them and apply some gel to the hair. You should then part it at the center with your hands since the parting should not be deep. Sweep a section of the hair to the side and the rest on the back to finish this style. This style lets your mane blow with the wind and be caressed by the sun. It’s an amazing wavy hairstyle for men who want to let their hair get some air especially if they are used to holding it in a bun or braiding it. The sides in the style are shaved short while a longer wavy top is maintained. It's a good look for men who do not like to keep long wavy strands and should also not wish to have the short haircuts that most men prefer. For this style, you should leave a longer top and then scissor trim the sides and back. The trimmed side and back should then be pushed back while the top longer hairs are side swept. 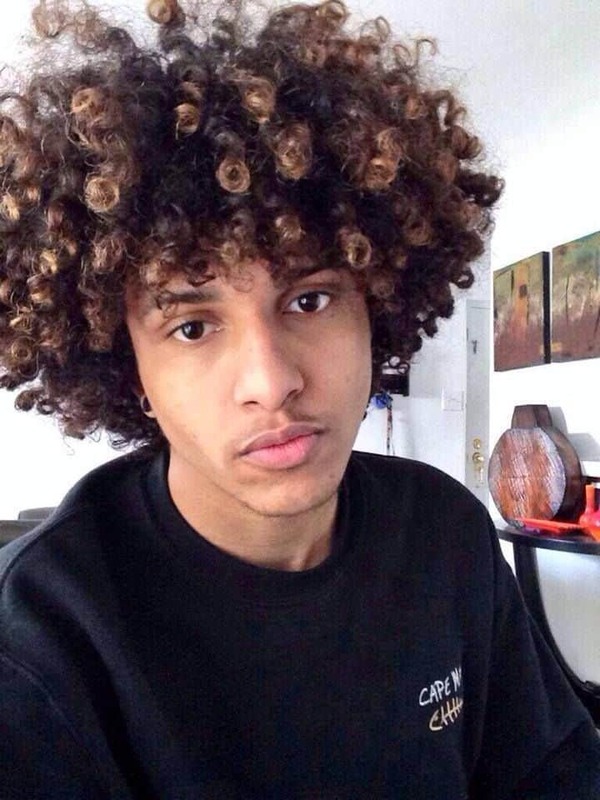 This hairstyle looks particularly good on black men with curly locks due to the texture of their hair. Some gel should also be used in the mane to make it hold, and the look is finished with some neatly done fade on the sides and back. Of all the wavy and curly hairstyles this is one of the easiest to wear. The texture of the hair is what makes this wavy locks look good and so if you want to wear this style you have to be very keen with the product you use. Besides from that, the hairs should be given a good scissor trim just to create some uniformity and then pushed back. You should push it back with your hands to maintain a somewhat shaggy look. There are so many things you can do with your curly or wavy strands provided you are creative. 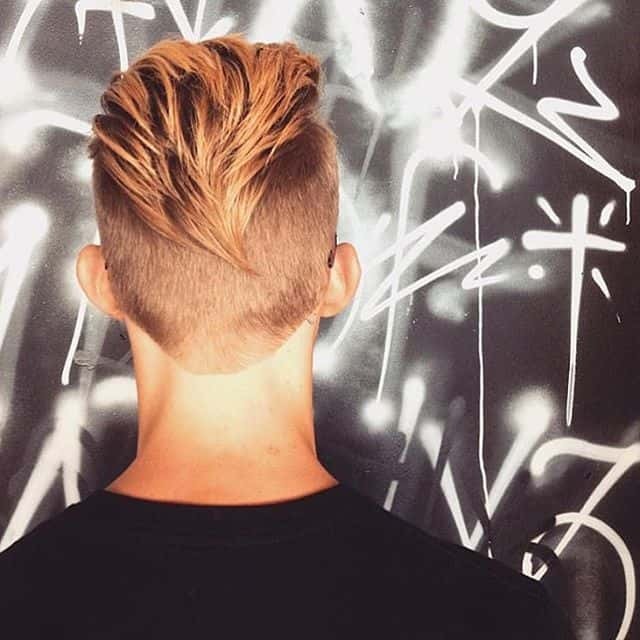 In this look, a longer top is maintained while the sides and back are clipper shaved closely. The top should then be slicked back but what makes this style amazing is how the long bangs form a V shape at the head crown. This shape can be attributed to a creative trimming of the front bangs. High tops are best suited for men with voluminous hairs as they look fuller when styled this way. If the mane is wavy this style will look even more fantastic due to the pattern the wavy hair creates at the top. The sides should then be neatly faded for a perfect finish. The best way to show off your curly hair especially for men who do not like to keep long mane is to leave a longer curly top and shave the sides. You should then use some hair products to make the curls more detailed and to make them hold. If you love hairy appearances, then this style will be perfect for you. Long wavy mane is maintained on the head and then styled frontwards and to the sides to cover one side of your face. You should also keep a very long and full beard to compliment this hairstyle. Shaggy mess is a look for men who do not like to spend many minutes on the mirror styling their hair or shaving their beard. In this style, the mane is all natural and long, and it is paired with a long and unkempt beard for a simple but still stylish look. The full beard in this cut makes the hairstyle look even more exquisite. Hair is medium in length, messy and slightly side-swept. Sides and back should then be closely trimmed but not too short. A good idea would be to leave the sides and back at the same level with the full beard. Sometimes you may not feel like shaving especially if you are an outdoor person. However, if you have wavy locks, you can still look stylish without cutting a single strand of hair. Just style your mane creatively and use some nice product and you're good to go. In this style the hair is given a subtle parting then a section of it brought forward, another to the sides and a majority of it pushed back. Long facial hairs also add some spice to this style. Perfect may not even be the right word to describe this hairstyle as it is way more than that. 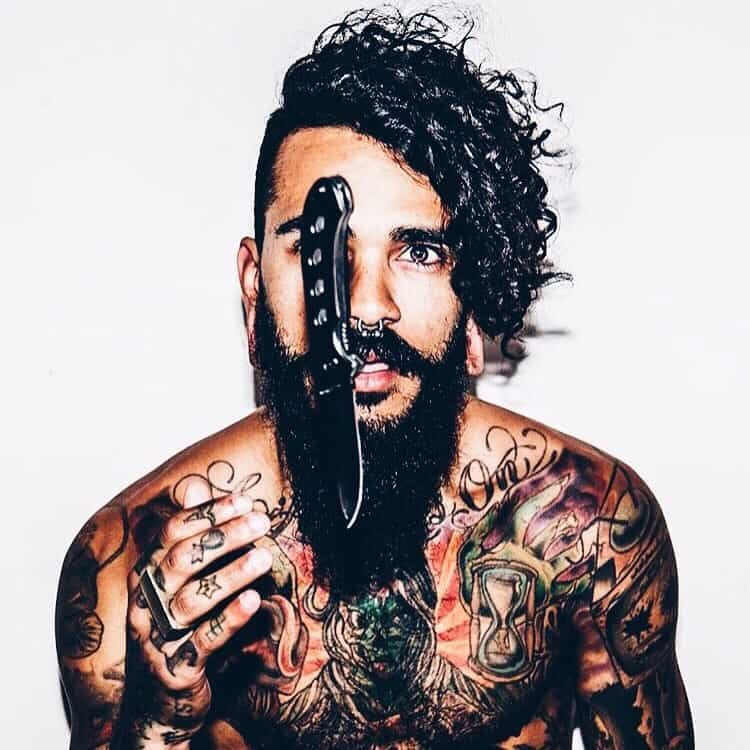 From the side and back cuts, the front and side swept curly hairs to the neat and very long beard everything appears to be top notch. Hair texture and color are also perfect, and if you can replicate this style, then you will look outstanding. For this style, the longer top is textured and styled into a curly crop. To complement the perfect top, the sides and back should then be faded. But if you do not like fading the locks should be reduced with the clipper on level 1. Some beautiful curly hanging over your face will add some detail to your general appearance, and you can also use them to hide an extended forehead. The strands at the top should be left long enough so that when you style your curls they should be able to cover your forehead to the eye level. You can shave the rest of the head or leave it at a medium length with natural curls. Thick hair does not need much styling because it takes shape quickly and it also holds for longer. In this style, the mane is trimmed to a medium length then given a side part. Some hair product to hold the curls and brighten the locks is then applied, after the top curls are styled, to complete the look. The amazing hairstyle involves a curly mane that is styled by being given some undercuts. For this style, the natural curls are left at the top while the rest of the head is given an undercut. The top curly locks should then be styled forward to cover a small part of the forehead. Tapering can make any hair type look great, and this particular hairstyle proves this. Rather than have the usual short sides and longer top the mane is tapered to create a longer curly top while leaving shorter layers of bangs on the sides and back. To keep locks under control and prevent frizz you should use some hair products. Curly mane makes a fabulous afro provided you know how to comb it correctly. The particular style involves a medium size and neat curly afro. Curls will not only give the strands a unique look but will also make the afro look firmer. To maintain this style all you need is a comb and some products. This is another variation of the afro but in this hair the curls are longer, and they are not as compact as the medium length. For this style, you should not use the traditional afro comb as it will ruin your natural curls and make your mane look unkempt. Boys with curly hairs do almost nothing at all with their locks apart from washing them and maybe using some hair products. However, their hair still manages to look good. Adult men can also pull the look with their curls and look great. All they have to do is keep their curls natural and style them how young boys style their hair. Besides from the beautiful curls, what makes this style even more amazing is the length of the mane. The hair is long enough to style how you wish but not too long to flow to the back. The hair is given a subtle part at the front, and most of it pushed back to finish the look. The curls in the style are very long, and half of the front hairs are styled forward to cover one eye while the rest of it is pushed back. 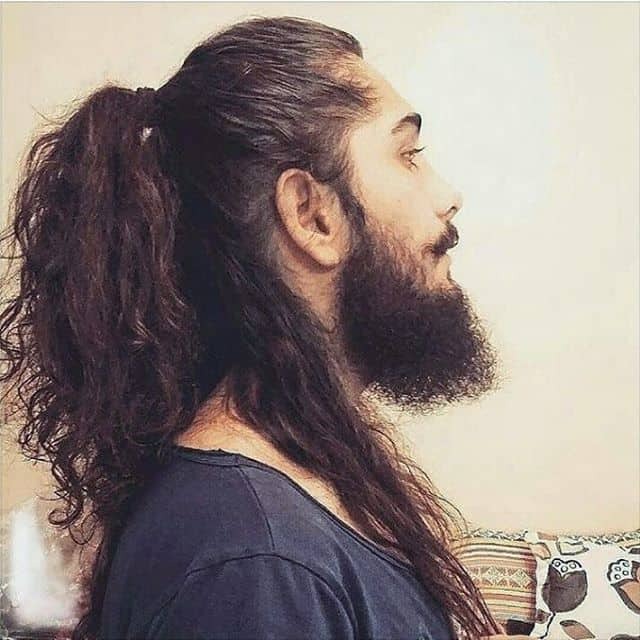 Even though the long curls are beautiful enough, the look is enhanced by a long and full beard. Men with curly locks can also look good by making their hairs scruffy and combining it with a beard. With curly strands one does not have to do anything much to their hair to give it a scruffy look because when curly hair is left unkempt, it looks scruffy. Pair this with a nice and short beard and you're good to go. One of the easiest and also one of the most interesting hairstyles to wear for people with naturally curly locks is the messy hairstyle. In the particular style, for example, a medium length curly hair is maintained, and the reason for this is to give the strands some height when they are styled. Short facial hairs also go well with this hairstyle. Moderate curls are simple, and everything on the style is done with moderation, starting with how the curls are trimmed to how the mane is given some highlights. Unless you look very keenly, it’s hard to notice that the hair has some highlights as they are very moderate. The cut should also create a consistent hair level throughout the head. The style is what most modern men with curly hairs would wear because besides from being an easy to wear it also looks good on any face shape. It is a medium length hairstyle that is styled back and paired with a neatly trimmed short beard. The modern man is stylish, clean and values his looks more than anything else and so curly hair can help enhance this look. With this hairstyle, it's all about creating a cut with no blemish, and it looks like the stylist took the time to work on each curl to make sure that it is the right size, and it is where it is supposed to be. This look is better suited for men who want a professional or formal look. 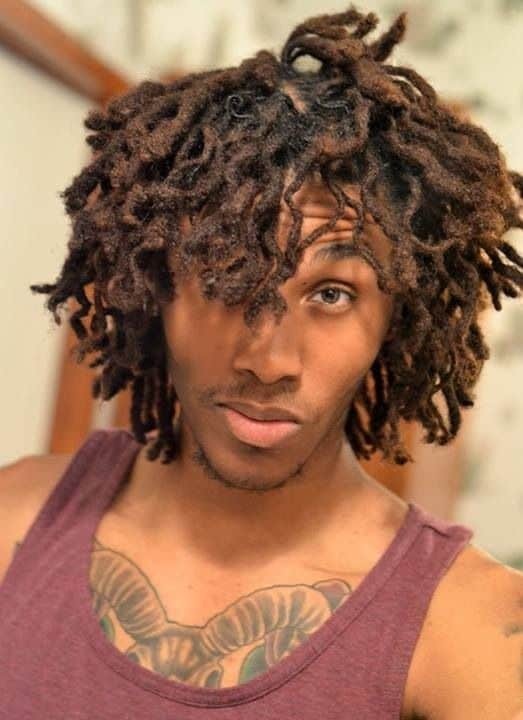 Dreads are popular hairstyles, and there are so many ways that they can be worn, but the curly dreads are unique. Some dreads will look naturally curly while other can be styled to make them curly. If you wear dreads this is a good style that you can try out. Adding some color to your curls may make a lot of difference. This is because color can make dull or plain curly mane look more fashionable than without it. However, it is important to choose a color that will not get you looking like a clown. A good way to do this is to dye half the curls towards the edges with a magnificent color like blue. Sometimes all you have to do to make your locks look good is to let them grow naturally. In the style, the curls are left to grow slightly longer than what would be considered medium hair length. And then the mane is styled like an afro but the curls look more voluminous than the traditional afro style. 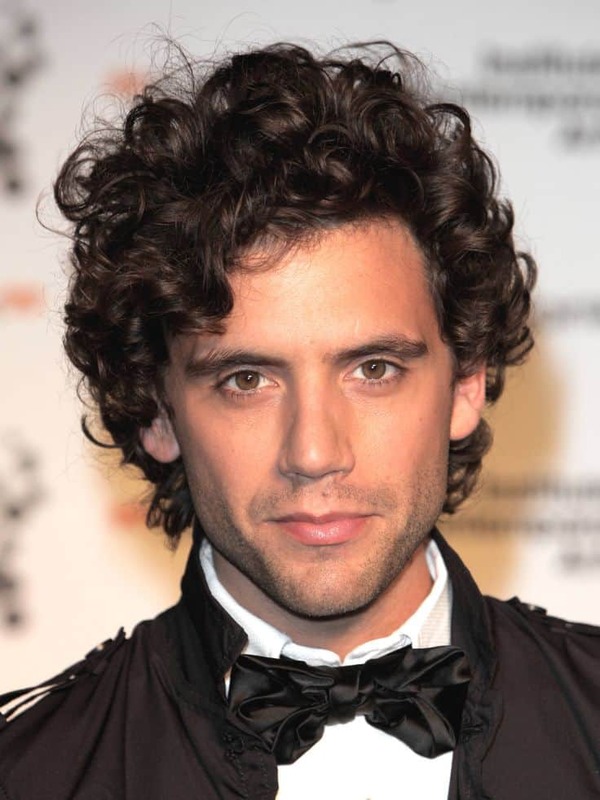 This blond locks curly hairstyle will look best on men with a round or square face shapes as it enhances these shapes. For this look, a longer top is maintained, and the sides are then closely and neatly trimmed. 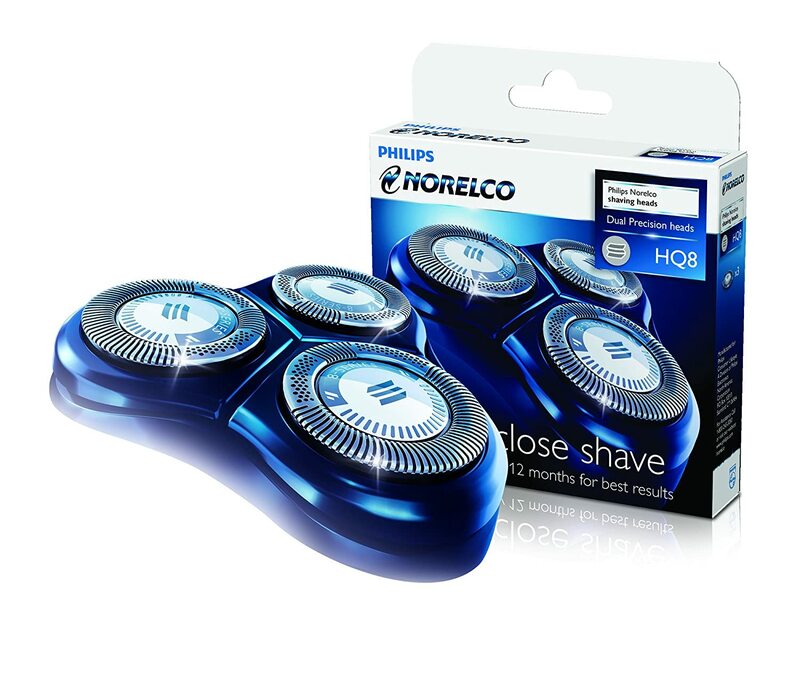 You should be careful not to shave the sides and back too close as this will ruin the looks. Curly mane already has some nice texture but giving it some more texture or styling it to look more textured will give an attractive look. In this style, the curly textured mane is combed into an afro, and a cleanly shaved face ensures that all the attention remains on the hair. The hairstyle looks shaggy and unkempt, and one may be tempted to think that the person just came out of bed that way. However, if you look closely, you will notice it is an awesome hairstyle that must have taken a lot of hard work to get. 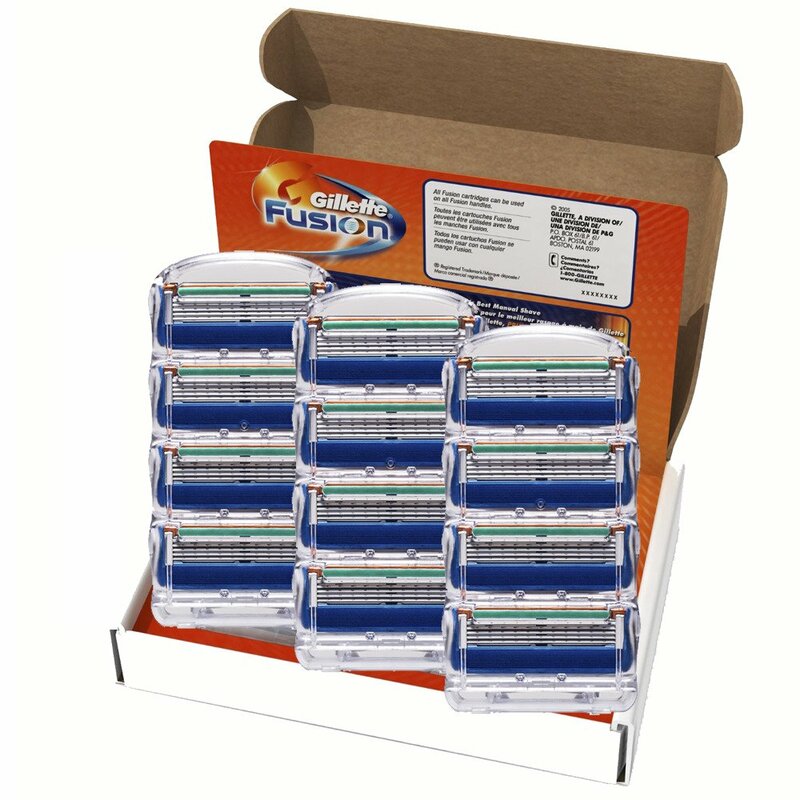 It is combined with neat facial hairs for an awesome curly style. Long locks look beautiful when styled correctly but if the mane is curly, it will look even much better. With long curly hair, you can hold it into a bun or let it flow in its natural pattern over you shoulder. You can even do both in one style by holding a section of the hair into a bun and letting the rest flow. 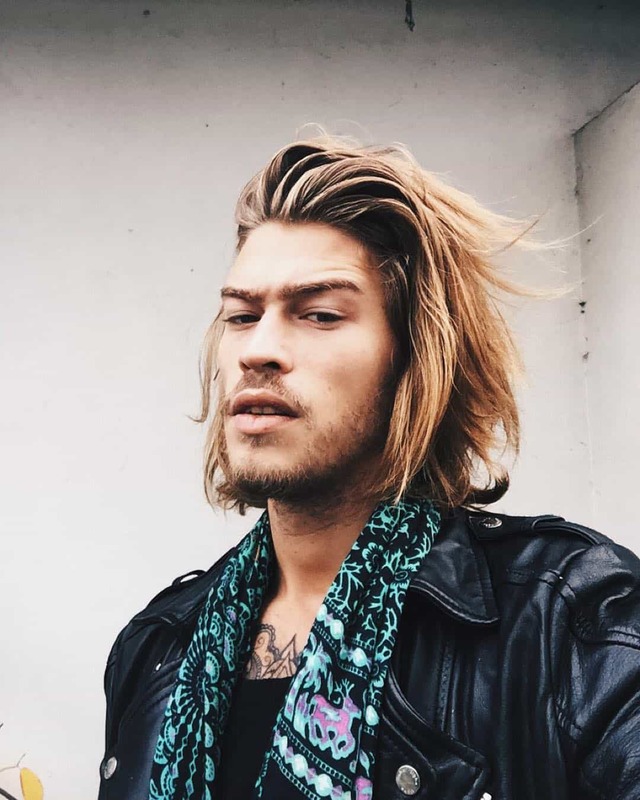 Some men have naturally red hair that is also wavy and so for this group of men they do not have to do much to get this hairstyle except layering it. Men with wavy mane that is not red can use a red tone hair dye to wear this hairstyle. African Americans have very voluminous locks, and so those with curly hair can wear this style and look fabulous. Although the hair is naturally full, it still has to be long for it to look more appealing. When the curls are big enough, you can style them with your hands as it will be very simple. Long curly mane is always in fashion, and it can make fine hair look fuller if worn properly. And with the help of some products you can wear this style on any curly locks. To wear this look you only need to apply a generous amount of styling foam on damp hair and leave it to dry. Men with long face shapes should get this hairstyle as it brings about a good balance in their appearance. In the style, the curly mane is cut in a round shape to frame the head fully then some product is applied to hold the cut. 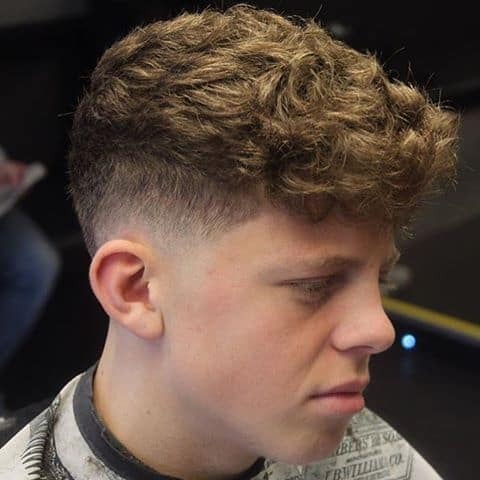 In this curly hairstyle, the hairs are cut very close to the head with the sides being trimmed closer than the top. The natural texture of the curly mane is then left to create random patterns to give the wearer a relaxed feel. You can almost count the number of individual curls in this hairstyle because the cut is neat and well defined. 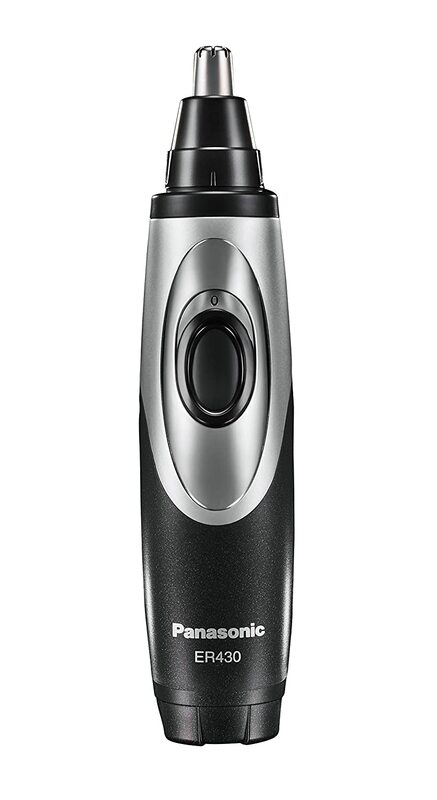 The curls are trimmed uniformly throughout the head and some products used to make them more defined. This look brings together medium layers of hair to keep the hairstyle balanced throughout the head. However, the hair is not neatly arranged, and it is instead left to follow its natural flow. The hair is then combined with a long a full beard. Men with curly hair will still look good in their natural mane at an advanced age. This is especially so if their hair is thick as it will still be easy to style. The contrast created as the hair changes color due to age creates an exquisite look that men in this age like to flaunt at every opportunity they get. The options are endless with wavy and curly hairstyles as there are so many things you can do with your locks. However, since this is your natural hair the secret to getting a good hairstyle is trying as many styles as possible. It is important to remember that the only way to know whether a style will look good for you is by trying it out.